Dating coach Adam Lyons uncovers the weird reason why throuples thrive as well as the many beneficial reasons to being in a throuple. Okay yes, the title of this article is a little bit click-baity. The reality is both throuples and couples have equal chance of survival, but there are some benefits to being in a throuple that do help it succeed in different ways than couples. 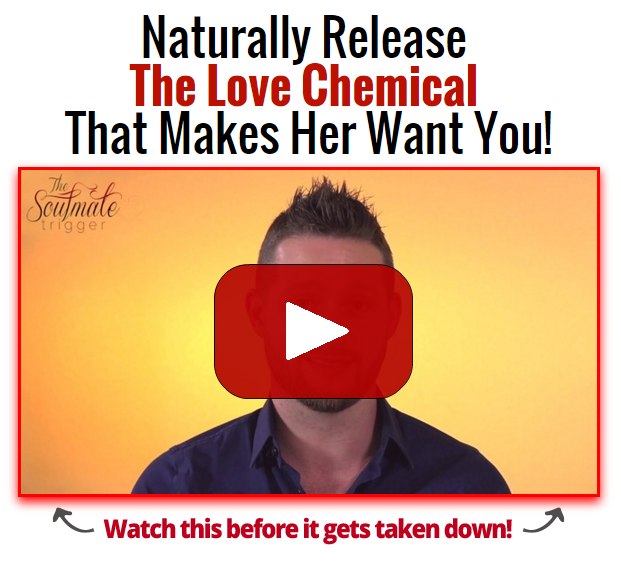 If you’re currently a couple looking for the third, after reading this article you need to watch this special video, that reveals how you can go about creating the intense feelings of attraction needed to seduce your third into your already established relationship. For example, in a couple there are arguments that can go on forever, with no side ever able to reach the other. Whereas with a throuple, there is often a mediator to let you know if you’re crossing a line or to give you an unbiased point of view. There have been studies to show that raising children with a throuple is just as good if not better than raising a child with two parents. If you want an example of this, “The Polyamorists Next Door” by Dr. Elisabeth Sheff is a great source to show the positive impact on polyamorous parenting. Another additive benefit to throuples is that the work load gets split. One of the top reasons couples stress is money. When there’s three of you, there is that much money to go around and is less stressful for everybody involved. Interestingly enough the weird reason throuples do so well is all to do with resource management. Because there is a third party, there are more resources in terms: of time, discussion, finance, people to help out with chores in the house. And this does give it an advantage over a traditional relationship. Having said that, it doesn’t mean that throuples have their own fair share of problems. A throuple isn’t immune to breaking up. It’s very easy for one person to feel left out, very easy for one person not pull their share of the weight and easy for one of them to want to try something traditional and move on. Either way, it all comes down to personal choice and just because one is or isn’t more likely to statistically survive, it doesn’t mean that you should or shouldn’t test it. The real key to happiness is finding the thing that works for you. We always hope that the relationship we find ourselves in is the one that will last forever. After all, statistics are irrelevant if you’re willing to work hard and put the effort into the relationship and your partner(s) are too. Listen, you may be either currently in a relationship, looking with your partner to add a third, or even personally looking to add your first partner. The point is, when you’re meeting new people to potentially become intimate with, you need to know how to create a solid foundation of attraction.